Your wedding day will be one of the most special and memorable days of your life, and we want to be part of making your big day absolutely perfect. 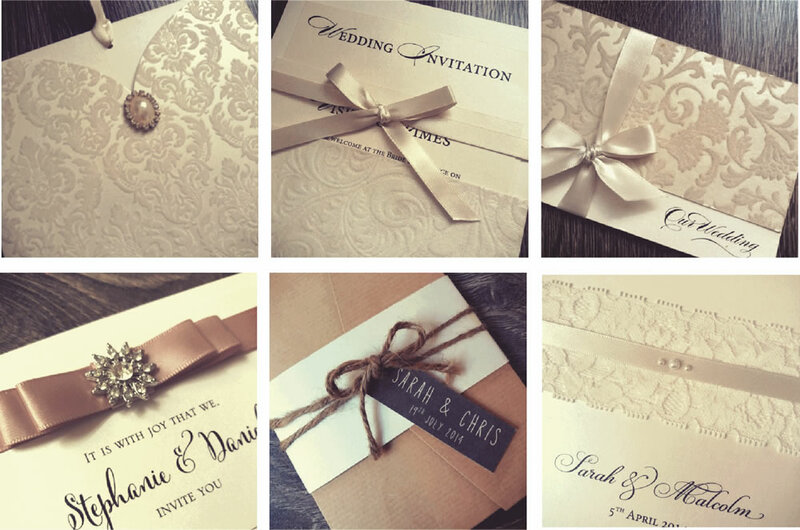 Your wedding stationery is the first glimpse that people will get of the wonderful day to come – and this is where we come in! Handmade Concepts can offer a complete and unique wedding stationery service right from your invitations through to your thank you cards. Each item of stationery is handcrafted with care, using quality and original materials. This means that every invitation is one-of-a-kind and we can provide a fully personalised service from start to finish. We have a wide selection of existing designs to choose from which we are happy to tailor to fit your wedding colour or theme. However, for those of you with a special idea in mind, we can also create an exclusive new wedding stationery set to complement your day perfectly! 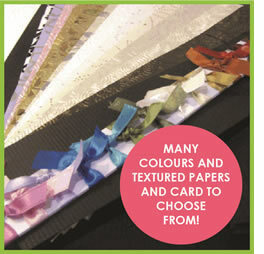 We are committed to bringing you beautiful handmade stationery at the best possible price. New designs are continuously being added to our collection, so please log on to www.handmadeconcepts.com to take a look through our wedding stationery and see what we can do for you! 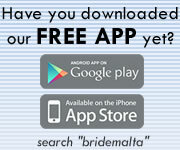 We also offer a selection of wedding accessories and bridesmaid gifts. Become a fan on Facebook and keep up to date on our latest news and new designs! This page has been visited 19140 times.